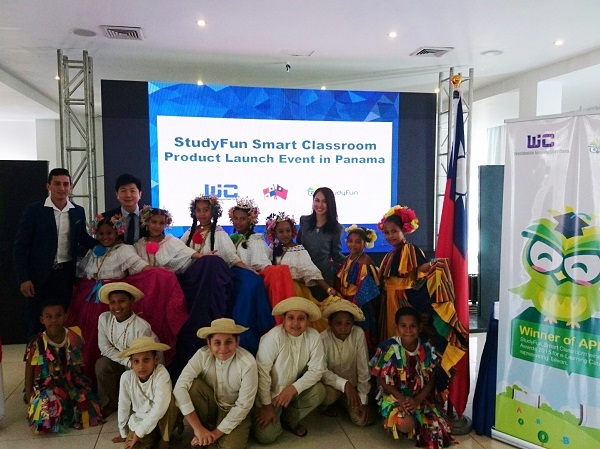 November 16th, 2016 was an important day for both StudyFun and World inovations as this is the first time to introduce ‘StudyFun Smart Classroom’ system to Panama. 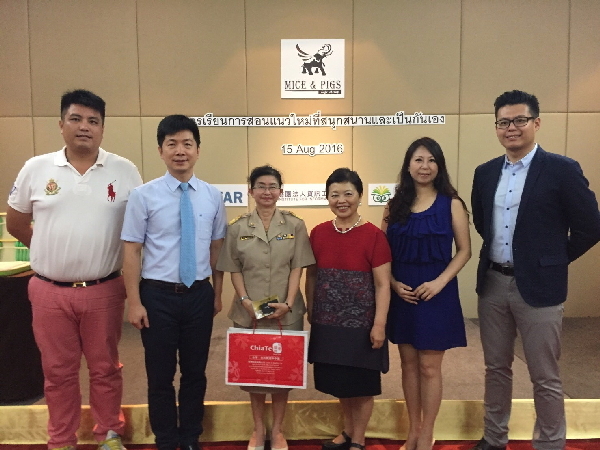 Monday, August 15th is the day that StudyFun, MICE & PIGS and DINGYEAR co-hold the product launch event in Chatrium hotel riverside Bangkok. 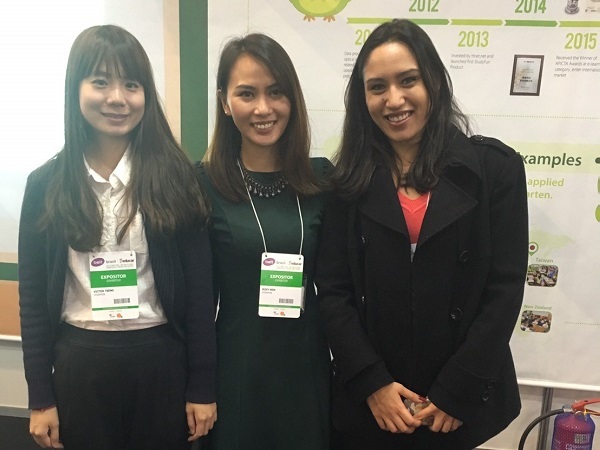 More than 40 International schools were invited and there were several VIP joined the event to show their endorsement. Mrs. Sukanit Piyavittayanon, the director of Private Education Commission Thailand and Mrs. Meili Hsiao who is the director of Institute for Information Industry was on the stage and speak out for their enthusiasm to the crowd. Mostly, the teachers lined up in the experience zone were given excellent comments for the trail! 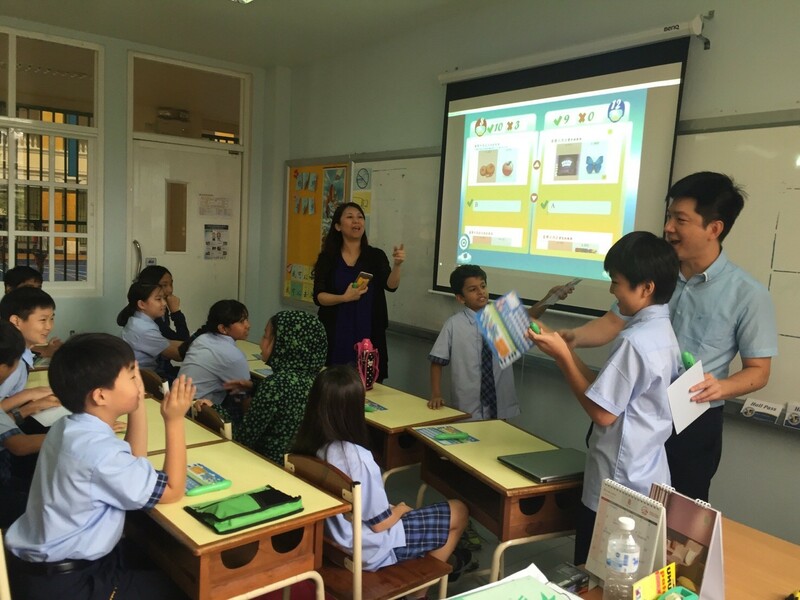 StudyFun speaks at BETT Brazil Educar!